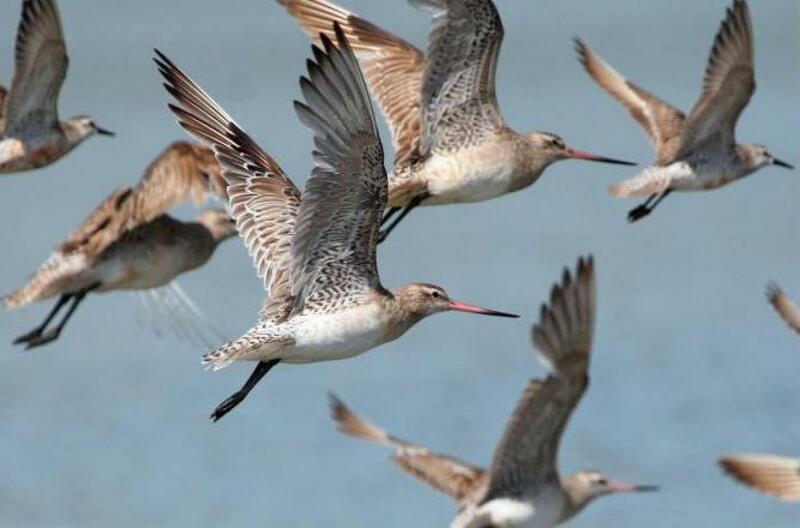 Annual Farewell to the Godwits before they return to Alaska and their breeding grounds. 21st ceremony to wish birds a safe journey. FREE sausage Sizzle, music and guided walks to view the birds up close. Suitable all ages.